Not only production and operation of the projects but also to market the projects, whether its movies or media. The Pixel International team consists of dedicated and experienced people from the movie making backgrounds. 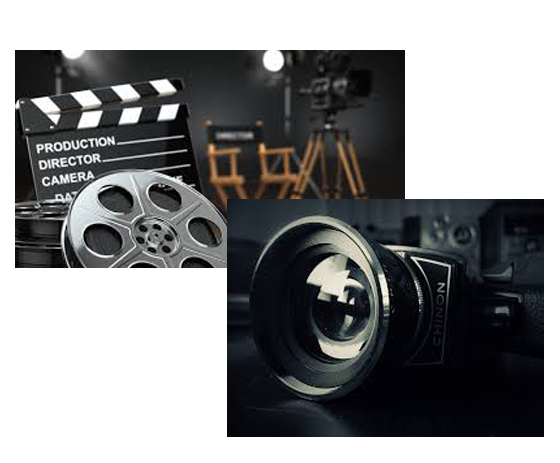 These are the people who have vast experience in producing and directing movies for various channels, corporate as well as they have worked for feature films. We are sure to deliver you the best in the related field not only with the quality but also with the cost. © 2018 Pixel International. All Rights Reserved.